Thermo Fisher Scientific has combined their technical resources and product portfolio to produce customised integrated solutions to make your job of regular monitoring simpler and easier. parameters that are required to meet contractual or regulatory requirements. integrated with a range of monitoring devices to provide data to your desktop or web server from remote locations across the world. 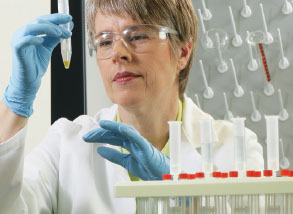 Whatever your challenge, Thermo Fisher Scientific are equipped to produce a solution specifically designed to suit your needs.